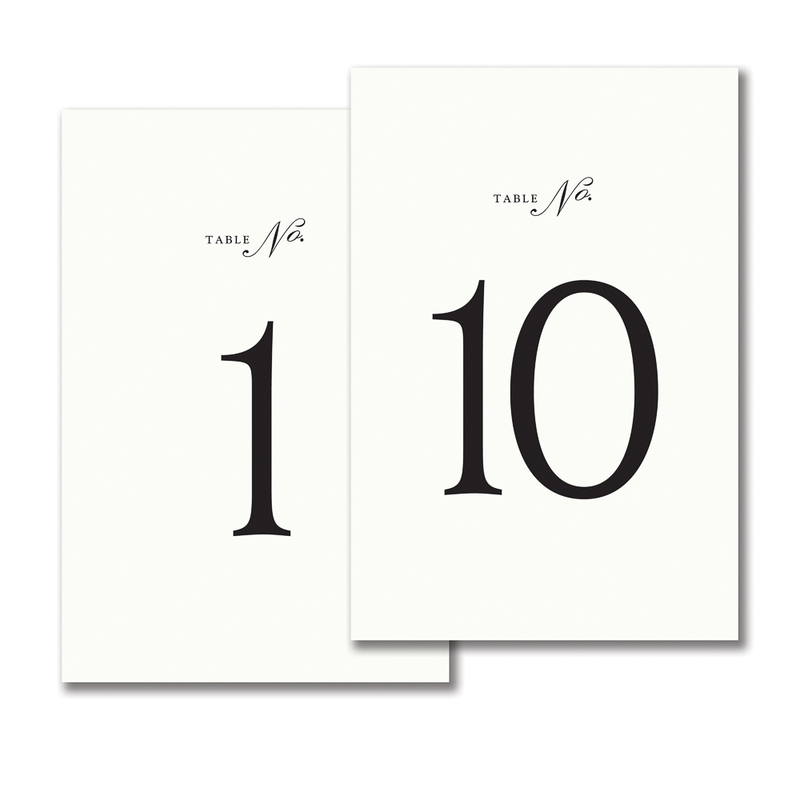 The Papery provides all your paper needs for the perfect celebration. 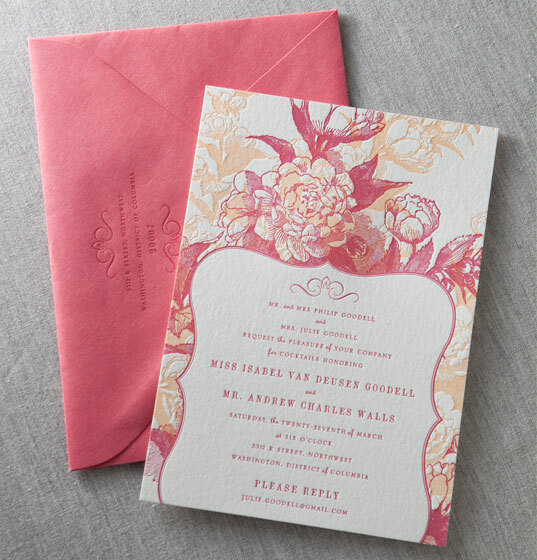 Featuring invitations, save-the-date cards, fine stationery and announcements from companies including Vera Wang, William Arthur, Crane's, Checkerboard, Designers Fine Press, Kleinfeld Paper, Kramer Drive, Boatman Geller, Birchcraft, Carlson Craft, Stacy Claire Boyd, Krepe Kraft, Sweet Pea, Luscious Verde, Bella Ink and Haute Paper. Let us help you remember every detail of your special day. 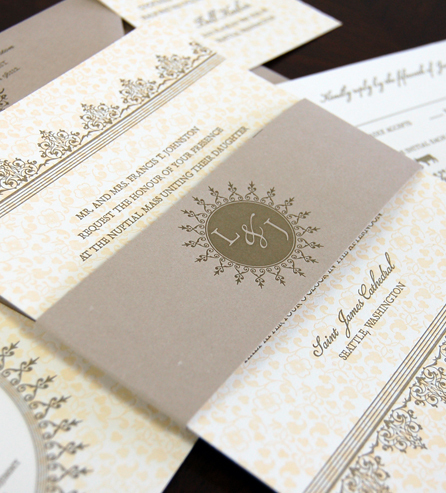 Wedding ceremony programs, menus, direction cards, place cards, thank you notes and much more. The Papery also provides printing services on-site. 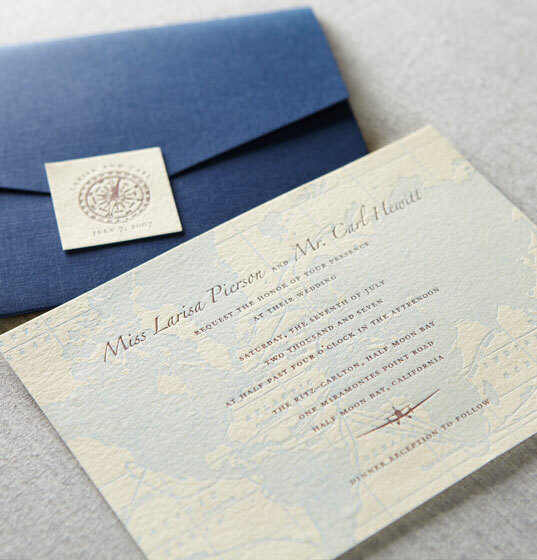 Simply choose your design from a wide selection of invitations, announcements, stationery and decorative papers in stock, and have it printed in only a couple of days (if not faster!). 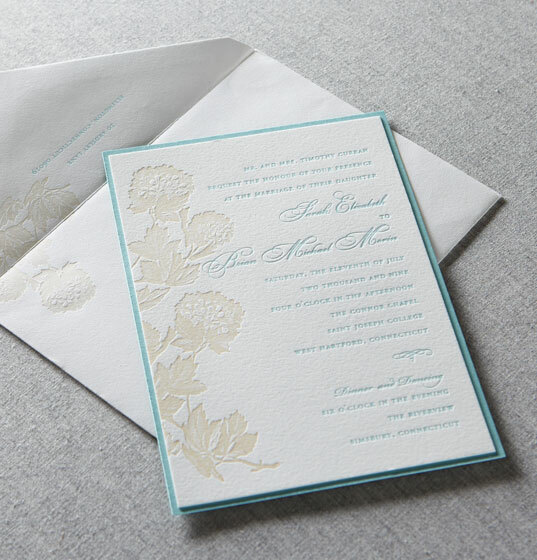 We also provide computer calligraphy services for addressing envelopes and personalizing place cards for a beautiful extra touch! Browse products and shop from any of the sites below by clicking on the link.